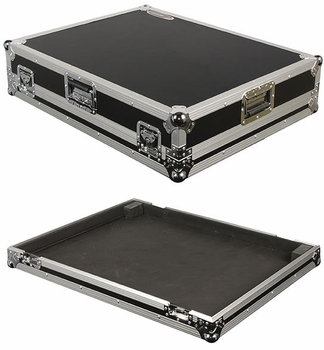 Odyssey FZ240024W Allen & Heath Case DJParts - All Variety of Parts that DJ Needs. The new Flight Zone mixer case is made specifically to fit the Allen and Heath 240024 or 240022 Mixer. Includes wheels for easy transport.